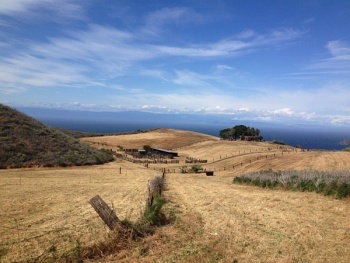 Campo del Norte, Santa Cruz Island (Rancho del Norte; Potrero Norte) [Sp. 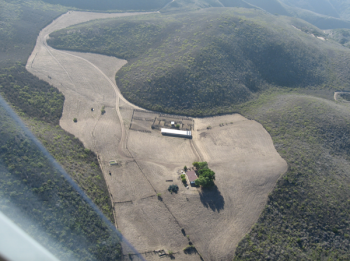 north field] is one of several historic satellite ranches on Santa Cruz Island. 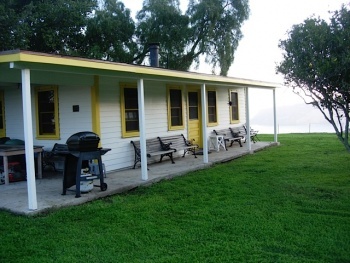 Rancho del Norte was designed by architect H. Roy Kelly and built for Edwin L. Stanton in 1950, and is the only Stanton-era (1937-1987) out ranch built. 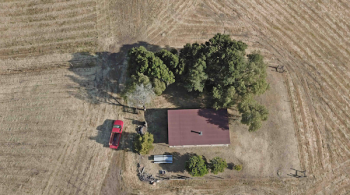 Rancho del Norte is a simple wood-frame building, two bedrooms with a common room between with cooking facilities, a bathroom, and a pantry. Two sides are surrounded by a covered porch. 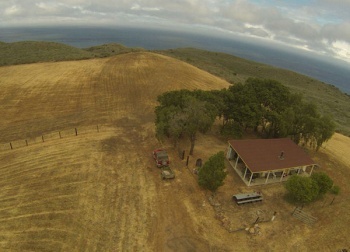 The building is situated atop a knoll on the north side of Santa Cruz Island with a commanding view of the mainland from Point Conception to the Santa Monica Mountains. On the island below and to the east is Chinese Harbor. 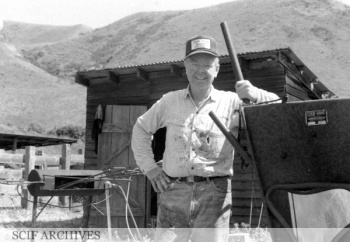 Rancho del Norte was used until 1987 as a cowboy camp to work cattle on the northeastern quarter of the island. 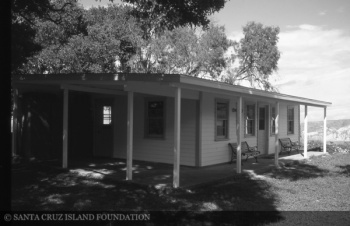 In 1995 this facility was restored by the Santa Cruz Island Foundation, paid for by the Joseph Fidler Walsh Fund. 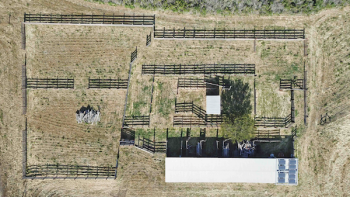 The facility is maintained by Kirk Connally, Terra Marine Research & Education. August 31, 2001 [LAT]: “Channel Islands National Park has opened a new back-country campground on Santa Cruz Island, 25 miles off the coast. The Del Norte campground is at the end of a moderately difficult 3 1/2-mile hike through a series of canyons and over ridges, to a vista about 1,500 feet above sea level. The campground has four sites, each equipped with a picnic table and access to a nearby pit toilet. Water is not available--it must be packed in--and no fires are permitted.